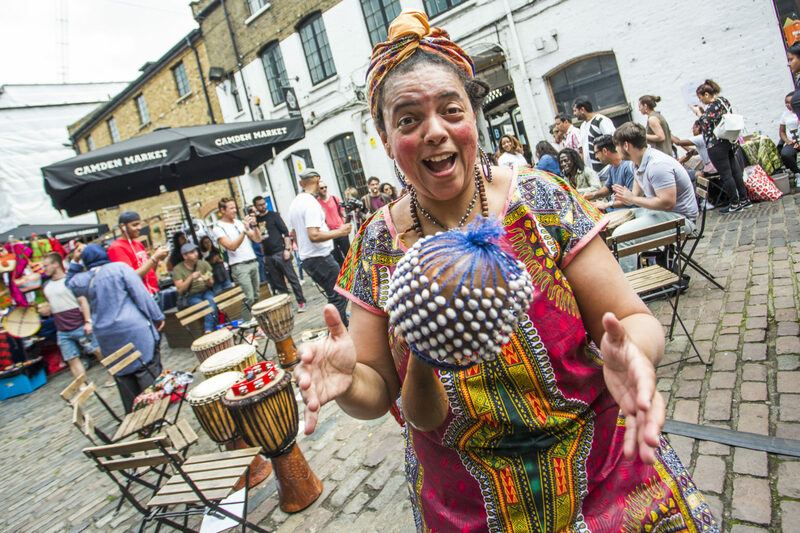 The African Market comes to Camden Town with live entertainment, authentic cuisine, traditional fashion and craft, and much more. This market showcases the work of designers from and inspired by African cultures. Try some delicious traditional dishes from one of the pop up African street food stalls, or take a look at the natural beauty products, while listening to African music. Face painting will be happening for the kids as well as an impressive African dance troupe for all to enjoy. Why not join the musical drumming circle? The African Market takes place on the 1st Saturday of every month: 7th July, 4th August, and 1st September 2018. 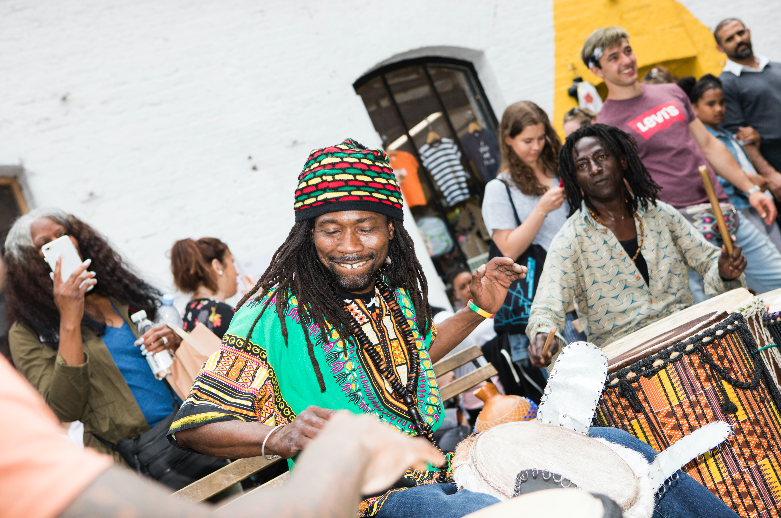 It’s free entry and head on down to Camden Market – more specifically Camden Lock Place. 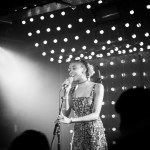 Want To Learn How To Write A Song?